Branding and marketing a company is a complex process that involves an understanding of strategy, creativity and consumers. 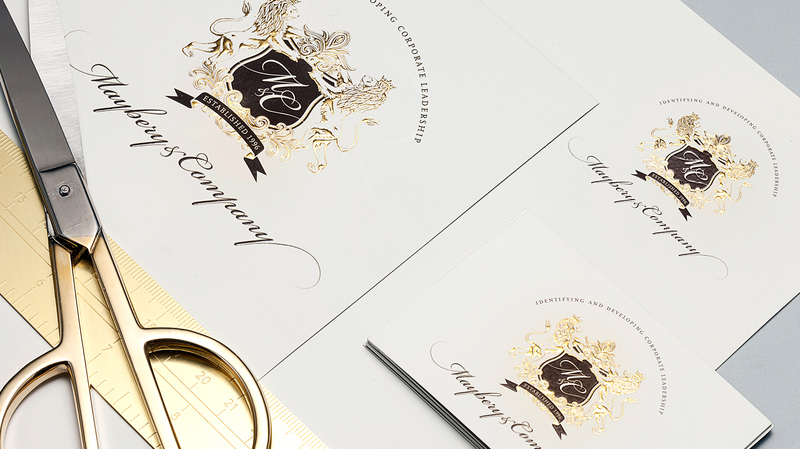 Pure Creative brings our diverse design expertise to branding. We utilise striking design, streamlined processes and carefully tailored solutions to ensure your customers have a rewarding brand journey. Pure Creative is comprehensive brand consultancy offering strategic brand services. Incorporating tools like emailers, website banners and more, we help brands connect with their users. 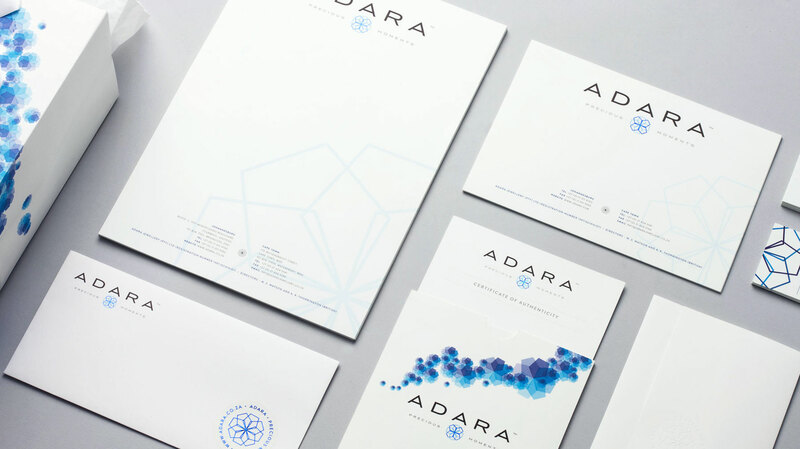 Through research and brainstorming, we create logos and other collateral that is both stylish and relevant, and speaks to who you are as a company. We bring the full assets of a cross-platform company to the table, ensuring that your brand is always appealing.